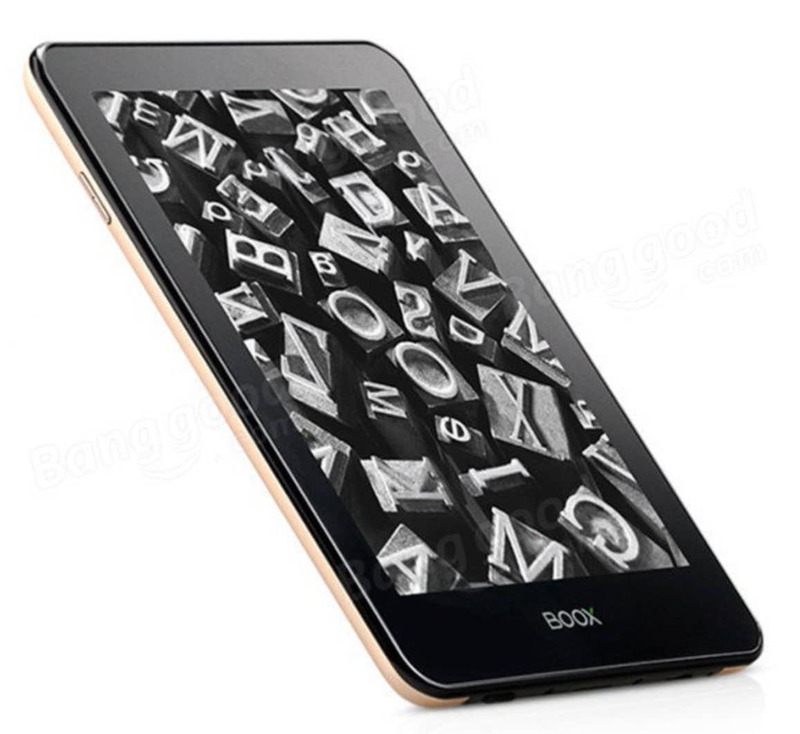 The Onyx Boox Kepler Pro is a new e-reader that has just hit the virtual store shelves at Banggood This is a fairly expensive device and it is currently retailing for $232.87 USD. The Kepler Pro features a six inch capacitive touchscreen display with an e-Ink Carta screen. The resolution is 1442 x 1072 and 300 PPI, which is on-par with most mainstream e-readers currently on the market. You will be available to read in the dark via the front-lit display. Underneath the hood is a Cortex-A9 1 GHz processor, 1GB of RAM and 16GB of internal storage. There is an SD card slot that is capable of an additional 32GB of storage. It also has wireless internet access and Bluetooth. The Kepler Pro is running Android 4.04, which means you can install your own apps. There is no word on if this model has Google Play or not. I think this e-reader is too expensive for the specs you are getting. You would likely have better value buying the new Kobo Aura One or the Kindle Voyage. I agree with you on the price, but it is a nice looking device. It would be more reasonable with at least an 8-inch screen.